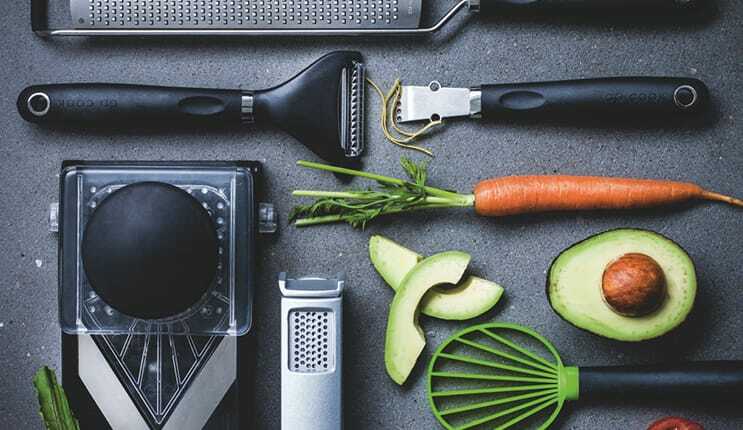 Be it browning, baking or braising, each carefully crafted item has been designed with passionate cooks in mind. 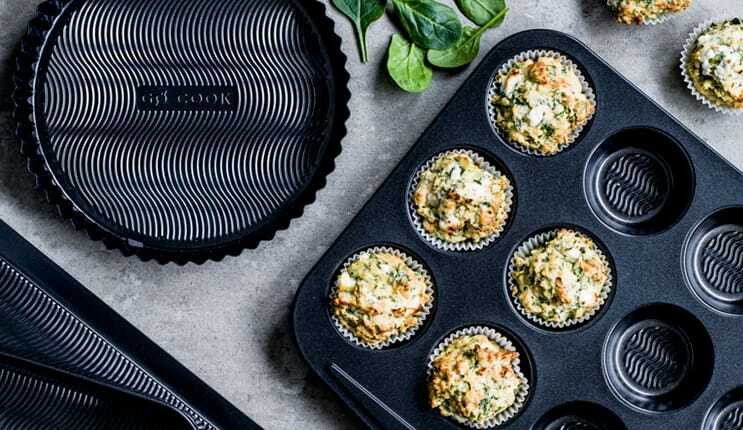 Engineered to the highest standards, our pans, utensils and accessories are as practical as they are stylish, with market-first features and problem-solving designs. Plus, for peace of mind, all Go Cook products come with a guarantee of up to 20 years. 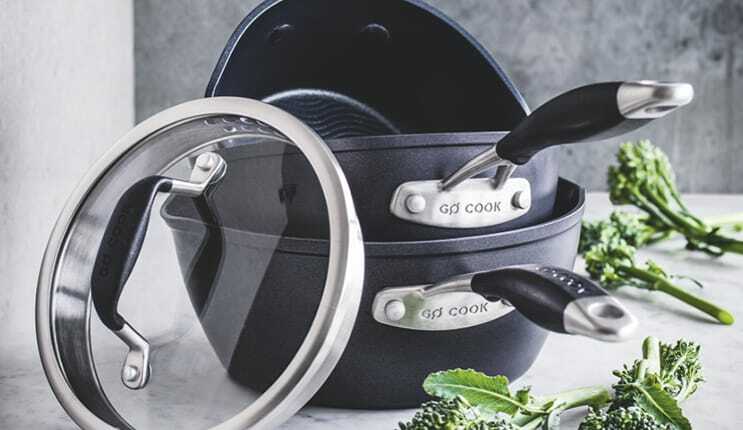 Whether you're flambéing pancakes or baking melt-in-the middle fondants, the quality and design of our range allows you to enjoy every minute, with precision when you need it. 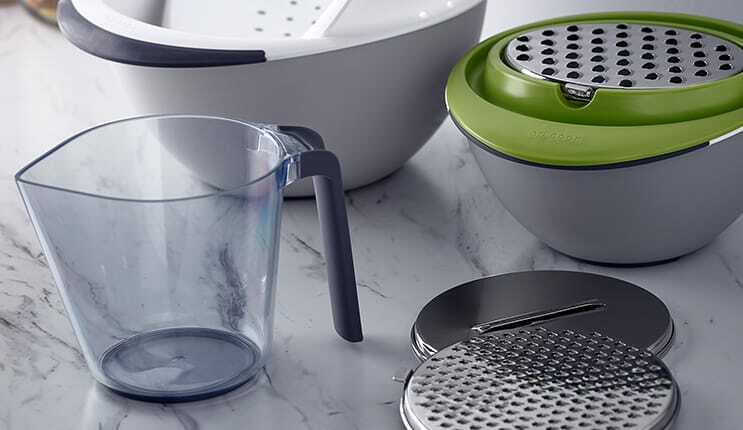 From pans with silicone overmoulded handles to our unique non-stick Contour Wave System, our products are the key ingredient in expressing your love for food.